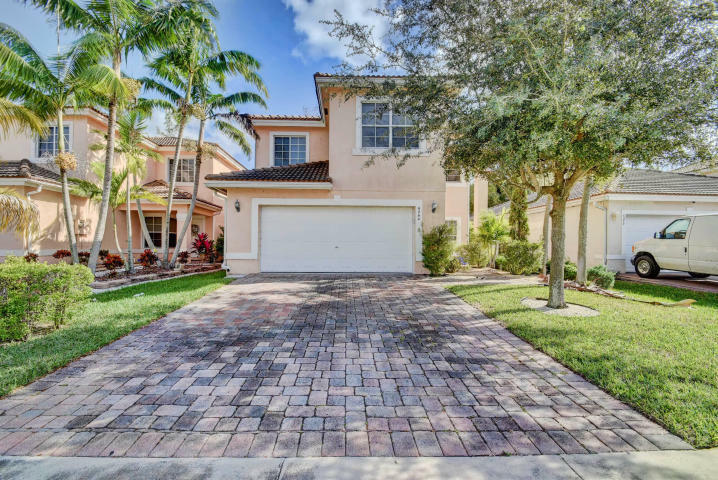 All WATERWAYS TAHERI PUD homes currently listed for sale in West Palm Beach as of 04/21/2019 are shown below. You can change the search criteria at any time by pressing the 'Change Search' button below. "WELCOME HOME ! Contemporary home on a large Cul de Sac lot backing up to a Private Preserve with plenty of room for a pool.Spacious newly painted inside and out 4 bedroom 3 .5 bathroom home. Newly Tiled first floor, Laminate second floor. Crown molding throughout the entire home, Large kitchen with Wood Cabinets and upgrades appliances, New lighting. Accordian shutters on the 2nd floor and extended driveway. Don't miss out on this home make your appointment today." 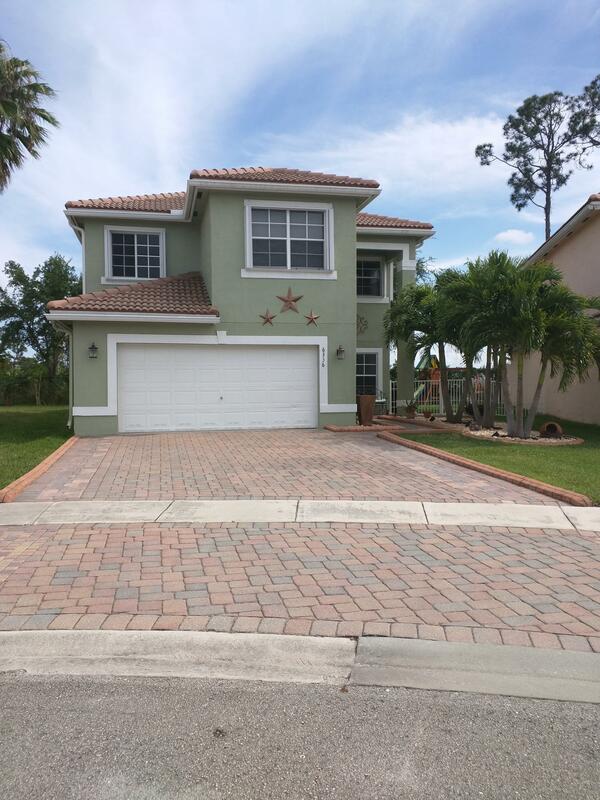 "Move-in ready two Story Single Family home in a Gated Community. This 4 bedroom 3.5 bathroom 2 car garage home features tile on the first floor and hardwood floor on the second floor. Open concept and updated kitchen with granite counter top and stainless steel appliances. You and your family will also enjoy the spacious, fenced backyard with fruit trees. Very well maintained home in a family friendly community. Don't miss out on this beautiful home near restaurants, stores and short distance to major highways."